Donati Immobiliare Group (DIG) is an international property development company. It was founded in Rome in 2012 by Angelica Donati and specializes in residential and mixed-use developments. DIG was founded with the aim of managing all of Donati SpA’s development deals. Donati SpA is a prominent Italian construction firm that builds residential, commercial, and infrastructure projects, as well as specializing in restoration works, both in Italy and abroad. Thanks to Donati SpA’s experience and backing, DIG was able to quickly expand internationally. 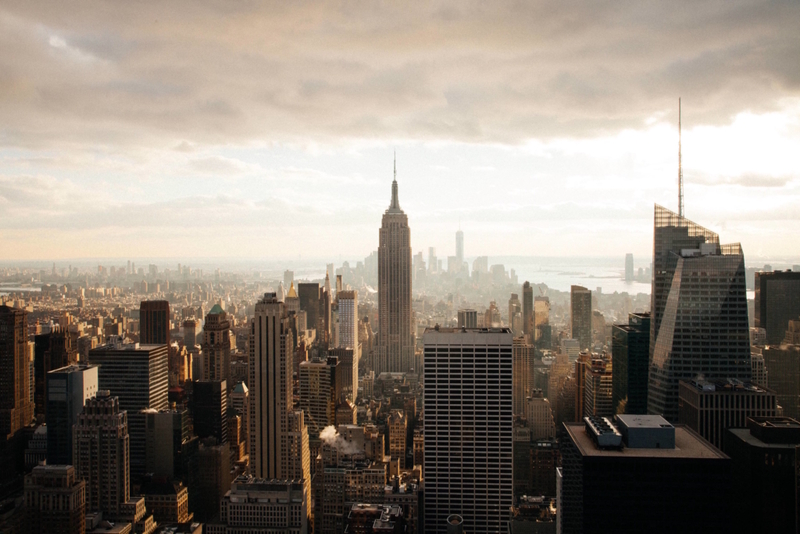 In 2013, Donati Immobiliare USA Corp, which focuses on the New York market was born, followed by Donati Immobiliare UK in London in 2015. 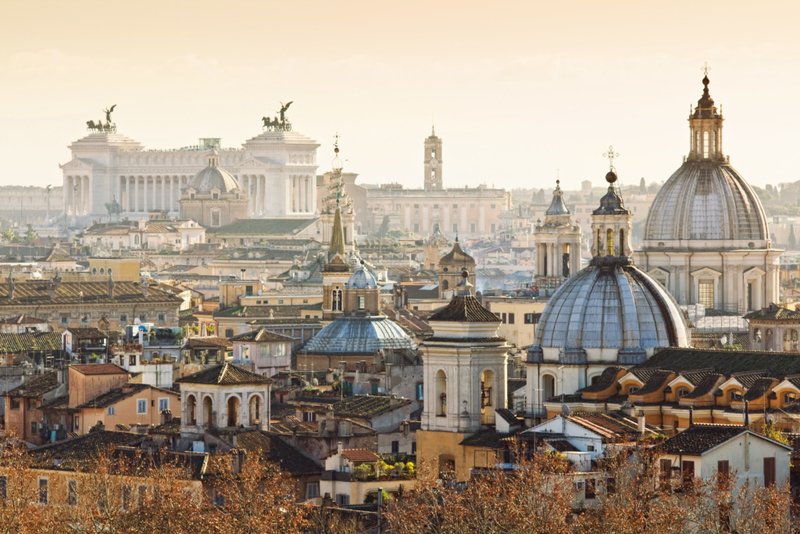 DIG’s future goal is to fundraise to set up a Real Estate Private Equity fund, so as to consolidate and expand its development operations both in Italy and internationally. Houzen is an innovative proptech startup, co-founded by Angelica Donati and two of her Oxford SBS MBA classmates. It is an intelligent residential platform, built with the aim of matching homes with their ideal tenants in 24 hours. 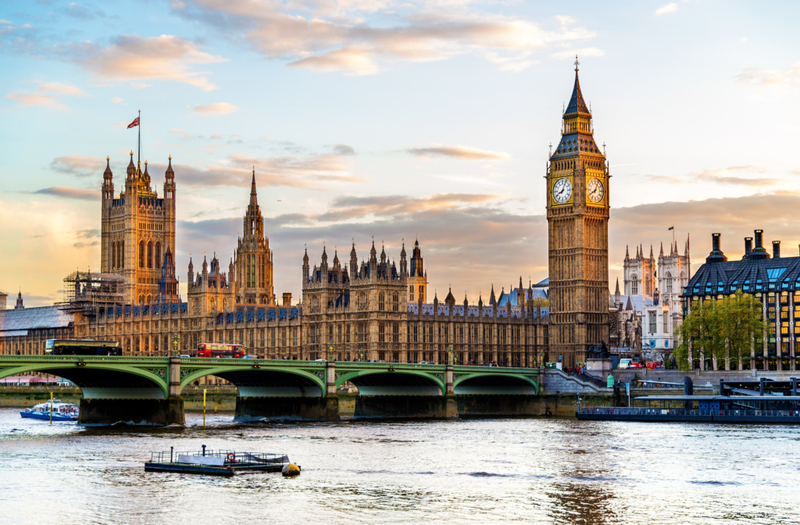 Through its innovative technology, Houzen has harnessed the local knowledge of London’s letting agents to match supply and demand. 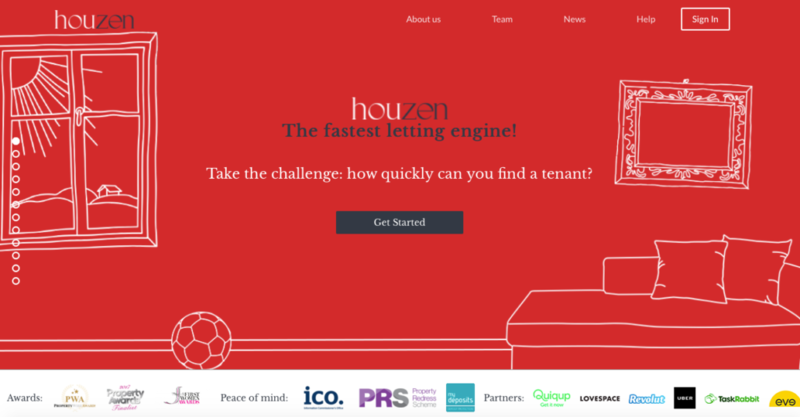 Houzen helps landlords improve their propeties’ returns, and increases letting agents’ productivity, by automating the letting process and cutting out inefficiencies. Tenants save time and money as well; and can quickly find the perfect match for their needs. Angelica Donati is Board member of Young Entrepreneurs within the Italian National Association of Building Constructors (ANCE, representing the Italian construction industry), where she holds a mandate for all internationalization activities. She sits on the Board of YEP Global (Young Entrepreneurs in Property), a networking organization for the property and construction industry, which is the go-to group for entrepreneurs, rising stars and future leaders. In just 12 years, YEP Global has gathered more than 4,700 members from over 1,300 firms. Angelica Donati is a contributor for Forbes, one of the main global news outlets for business, finance, technology, entrepreneurship and lifestyle. Her articles are dedicated to exploring the impact of digital technologies on real estate, construction and the property sector, as well as on our daily lives. She writes on Blog Italia, the multi author platform by AGI – Italian Journalism Agency, one of the leading Italian news agencies. Angelica Donati is a contributing columnist for Property Week, the UK’s leading B2B magazine dedicated to the commercial and residential market, with news, insights and analysis on the sector. Her articles are mainly focused on issued related to proptech and innovation in the real estate and property space. Angelica joined Concrete VC – a PropTech start-up fund founded to identify and support the most promising PropTech companies – as their second venture partner. Angelica Donati is Partner for Italy of FUTURE: PropTech, the leading & most well attended global event dedicated to the technology innovation & digital transformation in the Real Estate sector.